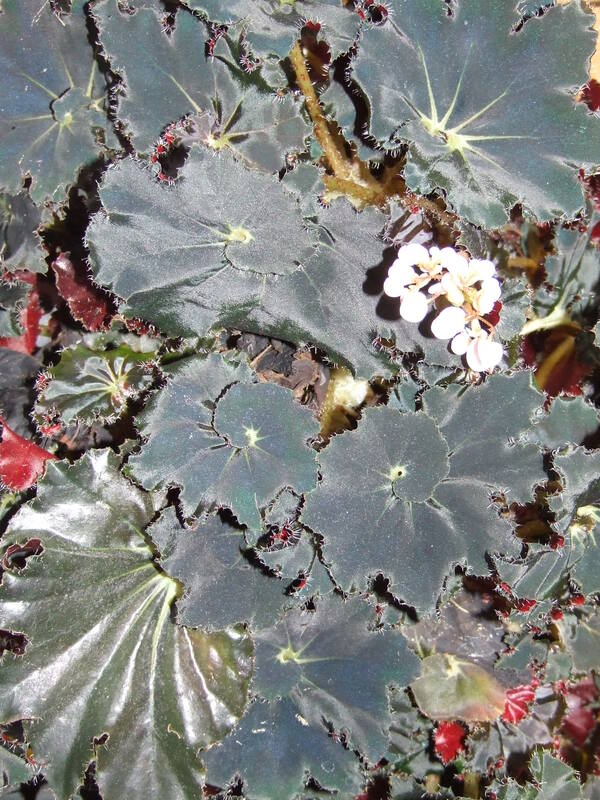 Begonia MUDDY WATERS is a so called leaf begonia because leaf begonia’s are loved for their beautiful leafs, not for their flowers as they are usualy tiny. 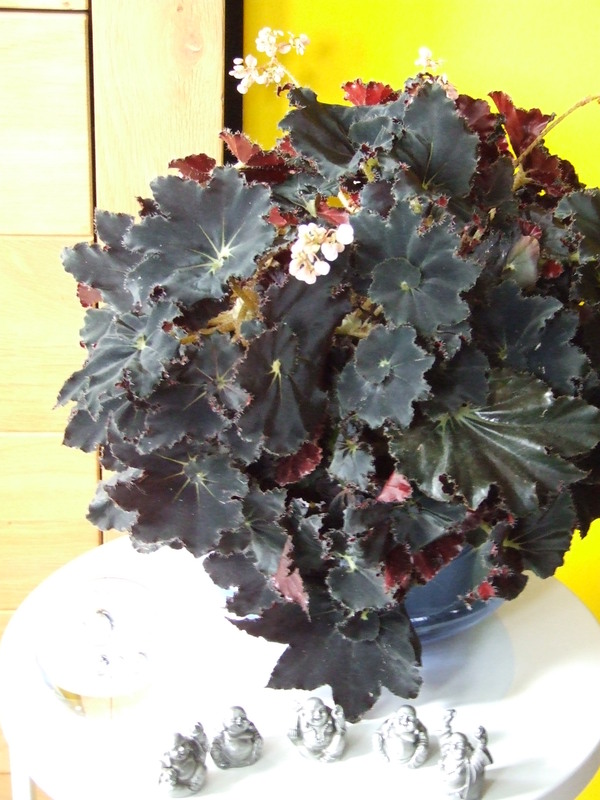 This one is a strong plant with almost black leafs, the back of the leafs is dark red and the edges have soft hairs. 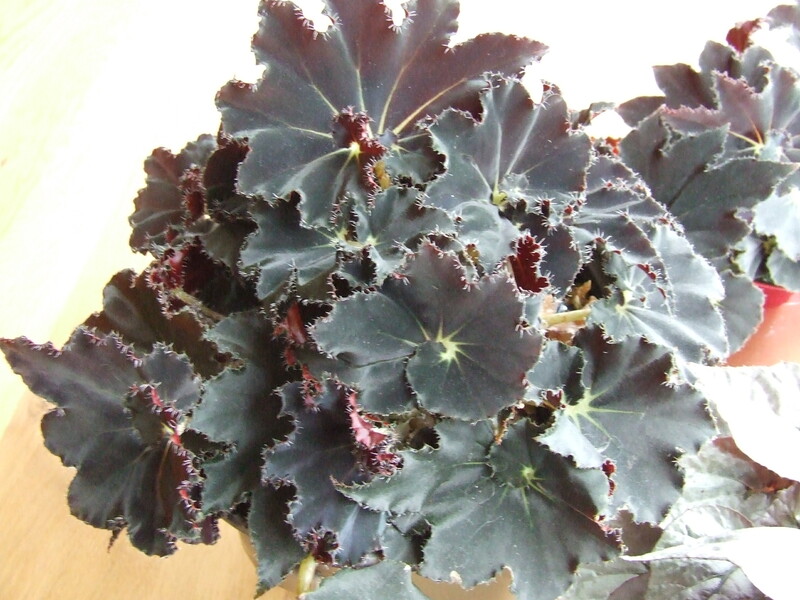 I have this plant in my collection for many years now and it is so easy to care for, always happy weather it is dry or wet. 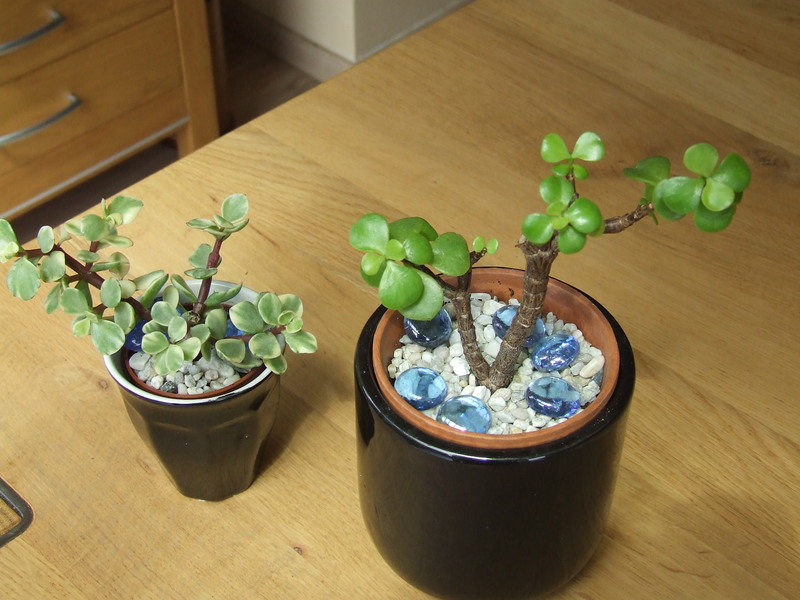 It prefers half sun or shade but light, it prefers regular watering but I often forget to water it as most of my plants are cacti and succulents….it can survive weeks without water !! I always use all purpose soil for all my plants, for the cacti and succulents I mix it with sand and grit, for those who love it wet, I mix it with water retaining granules but for most of my plants I just use it as it is. 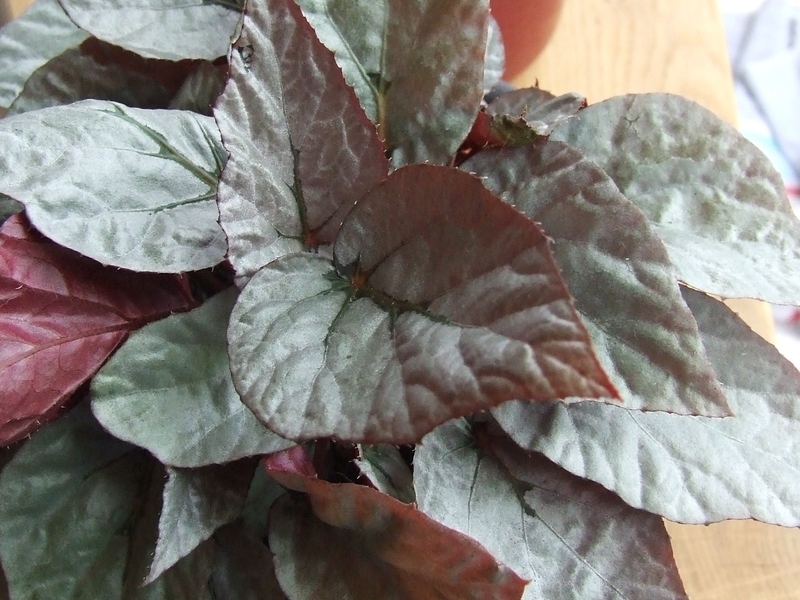 The leafs can be used in a flower arrangement, they can be dried very well and don’t lose their pretty dark colour, the flowers are pink, pretty but tiny. They can be easily reproduced, just break off a branch and put it in soil, there are always tiny roots on the branches, really very easy. 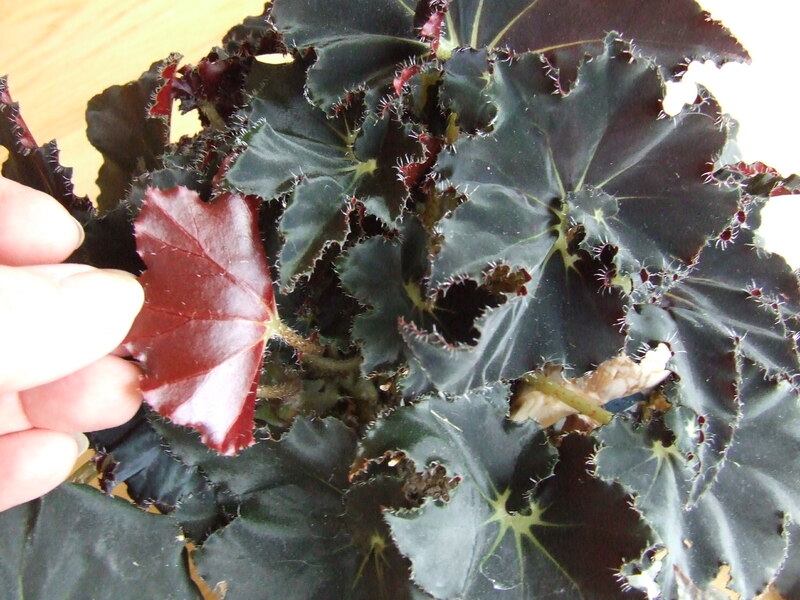 They grow medium fast and if they are too big for the space they get I remove some stems and then I remove the biggest leafs on what is left and you ‘ll get a new small plant. I love this plant ! 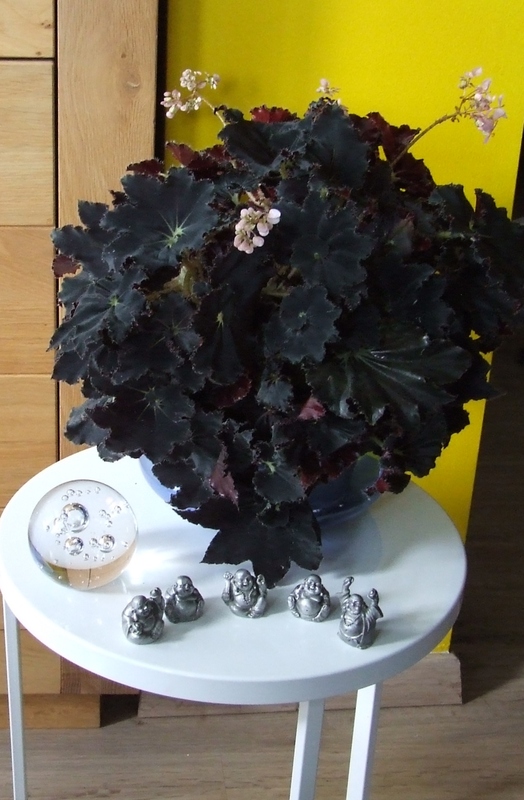 If you give it some plantfood it will grow faster and bigger and it will give you more flowers but as I said, it is an easy plant and always happy. A plant for the not so green fingered. Here are a few more pictures of it. Thanks for stopping by, keep warm or cool ! 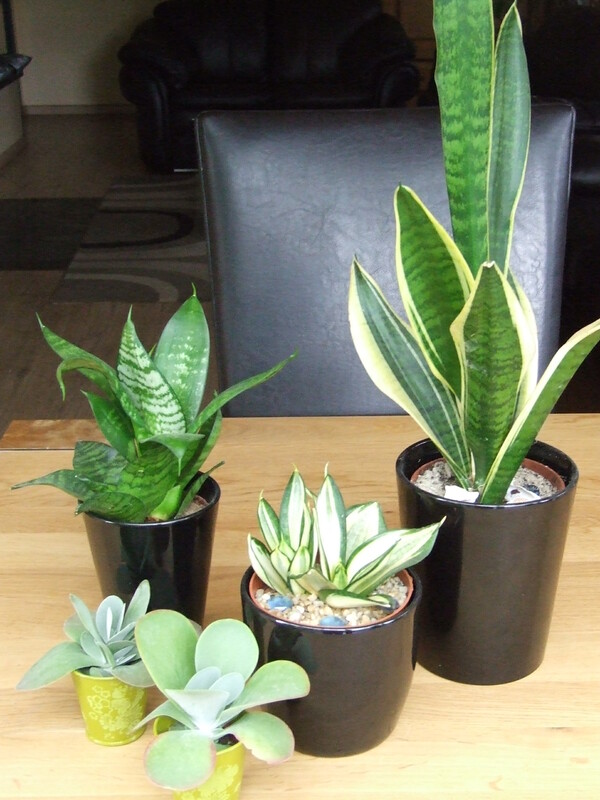 As I am ill and can’t play outside in the garden , I decided to make some pictures of some of my indoor plants, these are plants I can’t put outside cos of the wet and cold weather we have, even in Summer. THIS IS ALL FOR TODAY, HAVE A GREAT WEEKEND ALL AND ENJOY YOUR GARDENS !